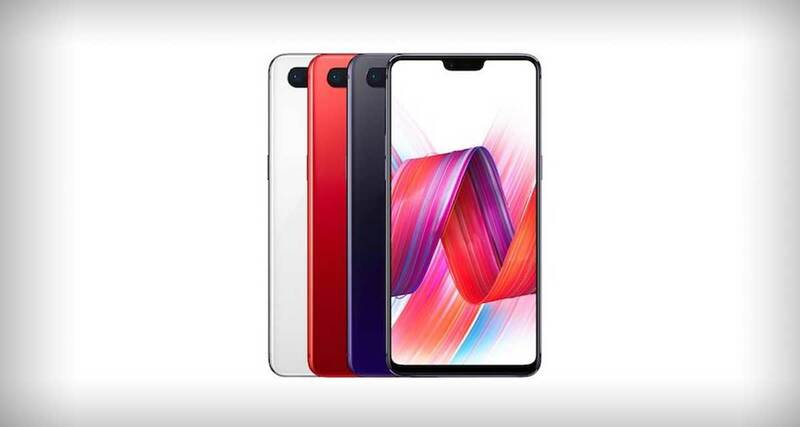 While official news regarding the OnePlus 6 – the follow up devices to the OnePlus 5T – has been hard to come by, the void has been filled with rumors of late. While rumors are great and all, we much prefer it when companies give us something tangible to hang on to, and that’s exactly what we have with regards to the OnePlus 6 following an interview that the company’s co-founder Carl Pei gave to The Verge. We now have our first glimpse of what the new flagship phone will look like and, yes, it has a notch akin to that of the iPhone X. In fact, it looks just like an ever growing list of Android devices as well, because while the iPhone X was the first mainstream device to go the notch route, it is most certainly not the last. Inside that notch you will find the front-facing camera, the earpiece, an ambient light sensor and a notification LED. 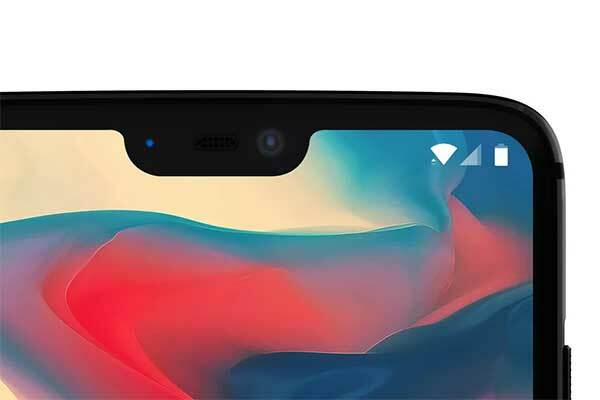 However, while the notch does not mean that the OnePlus 6 has all the bells and whistles that the TrueDepth camera on an iPhone X boasts, Pei points out that OnePlus could not make the notch any smaller without losing out in earpiece audio quality. Our notch, it will be there. It’ll be bigger than the Essential Phone, smaller than the iPhone. How big a notch is always depends on your choices as a company. Maybe not as fast. But we have access to the roadmaps of all the screen manufacturers, and when they gave us the opportunity to make cutouts at the top of the screen, it just made sense. [Apple] accelerates the adoption of things within the industry. We saw the implementation [of gestures] on the iPhone. Maybe it would have taken longer if Apple hadn’t done it. Pei also explained why we are seeing Android devices with notches, like the iPhone X, but that also keep a chin at the bottom of the display, unlike Apple’s device. Pei says that this is all down to the way the display is driven, with Android phone makers keeping the electronics for the display in that chin area. Apple keeps its electronics around the back of the display by bending the display itself, something that Pei says is a costly way of avoiding a chin, something most Android manufacturers – including OnePlus – can’t afford right now until and unless someone comes with a way of doing it in an affordable way. 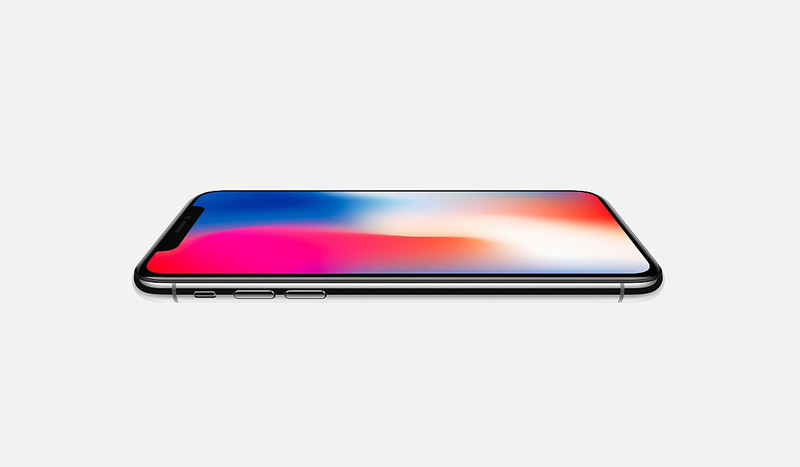 The only phone on the market that has a notch that doesn’t have a chin is the iPhone X.
That’s that mystery solved, then. lmao. i just find the premise so hilarious. So instead of just making even sided top/bottom bezels they try to copy iphone for no actual reason and still end up having a bottom bezel. This is what proves, without a shadow of a doubt, that Android places marketability above usability. Imitation is the sincerest form of flattery, we get that. Rest of your “marketability above usability” comment is purely subjective an inflammatory. You might be right, but you can’t get there from this article. At all. Give credit where credit is due! -Gestures thanks to the jailbreak community!!! Nice try but the Essential phone, an android phone had the notch first. Doesn’t matter what this article nor what OnePlus says. Why anyone would want to be first to make something so stupid and ugly then want to copy it is beyond me but hell, to each their own. FaceID and the notch are my two least favorite parts of my x.
He’s a real hacker and was very helpful in spying on my cheating husband’s cell phone without physical access, you can say Laura referred you and I’m sure you’d get a discount.